The nPA (neuer Personalausweis) is a contactless electronic smart card ID that provides German citizens security for online identity and transactions, such as e-government, online shopping and online banking. ACS's ACR1281U nPA contactless reader is one of the world’s earliest nPA scheme-qualified readers that supports contactless extended APDU (Application Protocol Data Unit) command. The ACR1281U nPA contactless reader can access virtually any contactless smart cards following ISO 14443 standard. With its MCU's high processing speed and good antenna performance, it is ready for high speed and highly demanding applications, such as government qualifications including Germany's BSI (Federal Office for Information Security) certificate. The support for contactless extended APDU command makes the processing of large data in a much shorter period of time using ACR1281U nPA contactless reader than similar readers. 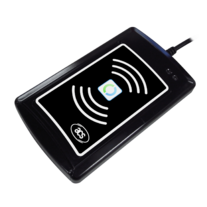 Hence, ACR1281U nPA contactless reader is suitable for highly secure Public Key Infrastructure (PKI) algorithms, such as digital signatures on official documents utilizing 2,048 bits or 4,096 bits RSA keys; as well as the reading and writing of large files, such as photos and fingerprint images. At such speeds, users are able to experience the total satisfaction of utilizing contactless card technology. USB connectivity of the ACR1281U nPA contactless reader securely connects the contactless smart cards, such as the new Germany nPA e-ID cards, to any PC running on Windows, Mac or Linux operating systems. 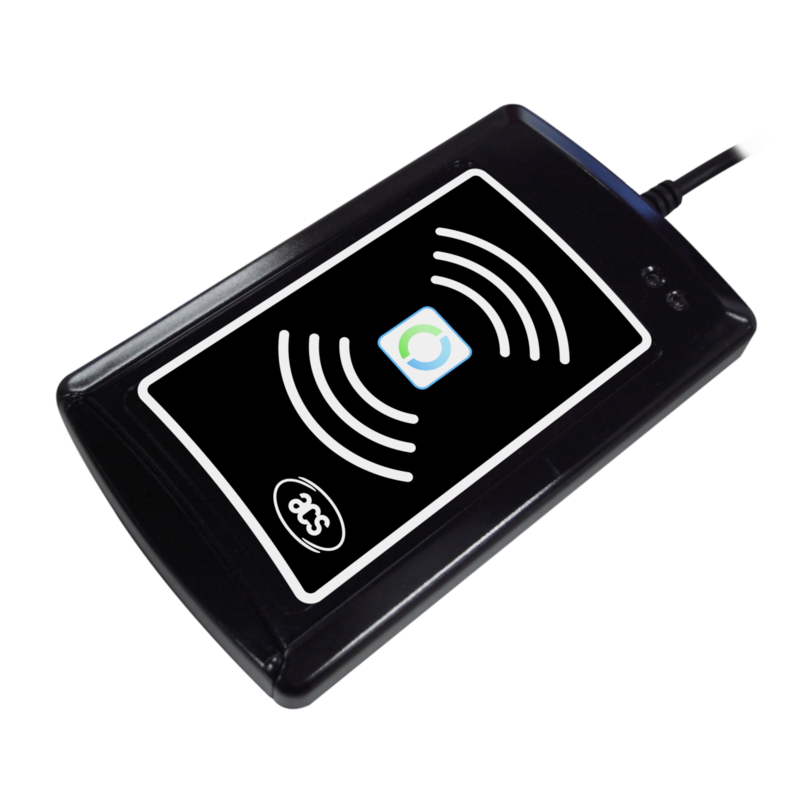 With a secure firmware upgrade capability, the reader is forward compatible with new card or functionality requirements. Following its certification, ACR1281U nPA contactless reader can now be readily deployed by government authorities, companies and other institutions for citizens to assess this nPA electronic ID card system, implemented by Germany’s Federal Ministry of the Interior. ACR1281U is end-of-life already. To inquire about a suitable replacement or pending orders, please contact [email protected].